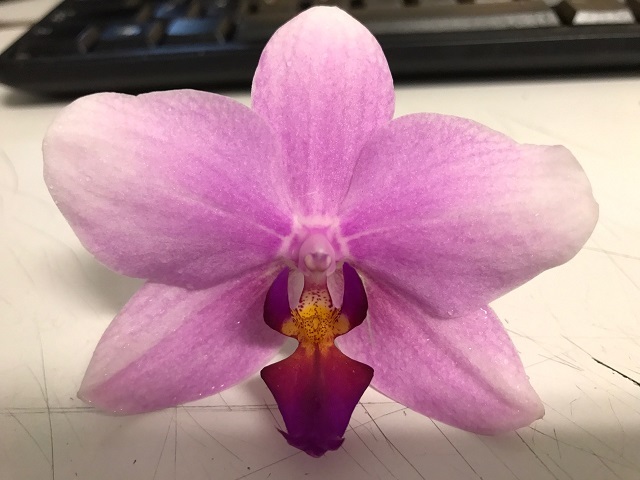 Big Leaf Orchid forum • View topic - Possible primary hybrid? Post subject: Possible primary hybrid? I suspect this might be a primary hybrid with Phal bellina and perhaps something like sanderiana or aphrodite. Any ideas what it could be? Post subject: Re: Possible primary hybrid? 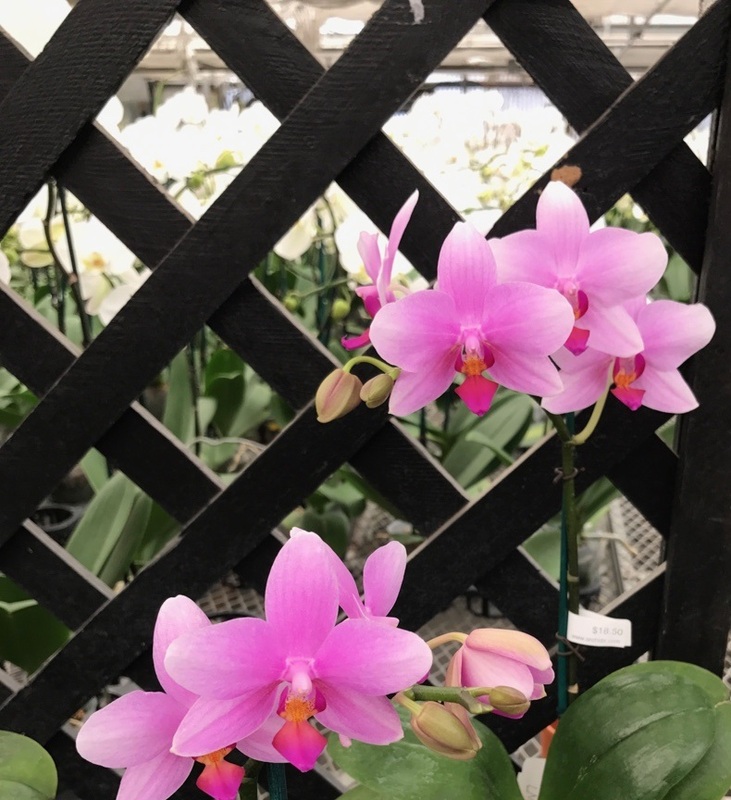 It's a lovely hybrid, and quite possibility Phalaenopsis bellina is one parent. But the other parent can be any large flower complex hybrid.